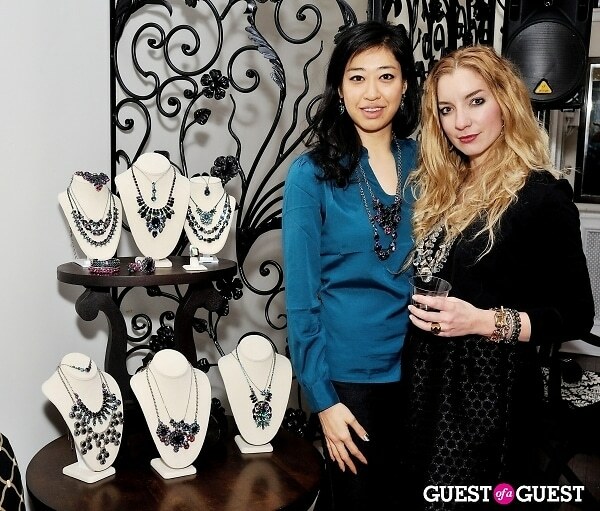 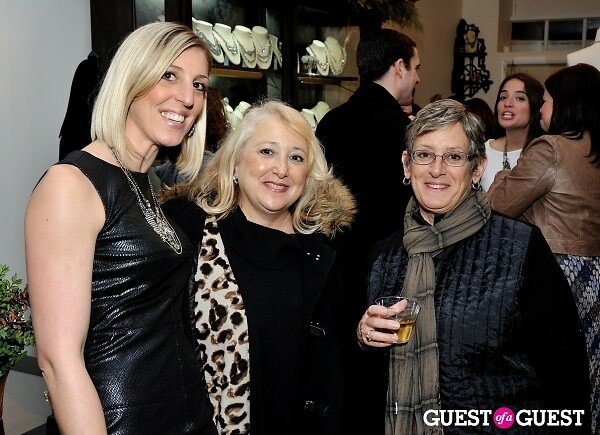 Sorrelli, a 30 year old family owned designer jewelry company, opened its second retail store in Montclair, New Jersey at 20 Church Street. 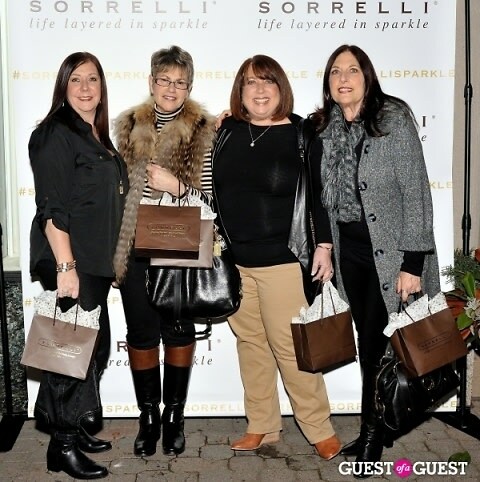 The store aims to provide North Jersey and surrounding areas with the full Sorrelli experience of a Life Layered in Sparkle, featuring handcrafted jewelry made with Swarovski crystal. 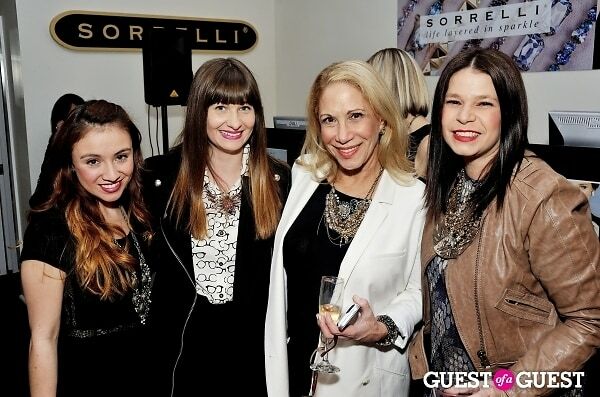 With the opening of the second Sorrelli location, the jewelry company is able to expand its branding reach further into the Northeast region, creating a place where customers can shop the full breadth of Sorrelli designs in one location. 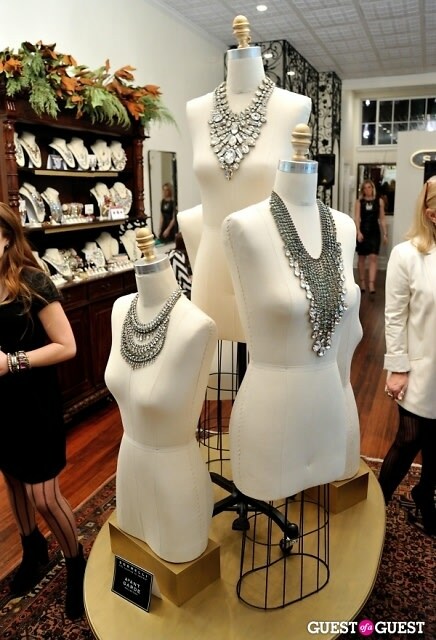 “Opening this second retail location gives us the opportunity to showcase our brand’s commitment to creating products that make women feel beautiful. 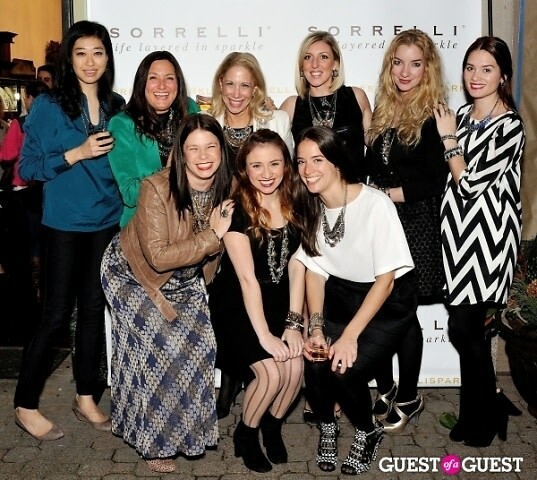 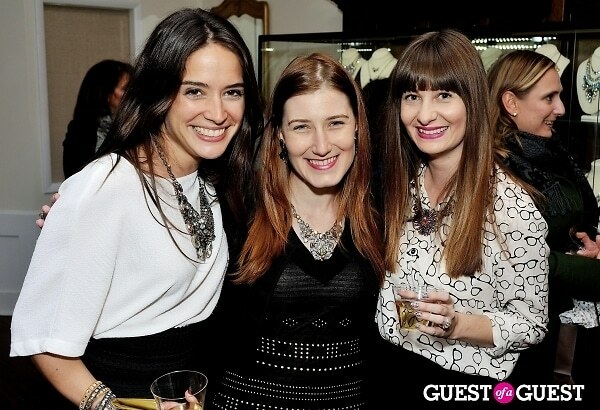 It also allows us to show that our jewelry is for everyone, no matter what generation woman is wearing it,” says Lauren Mandel, CEO of Sorrelli. 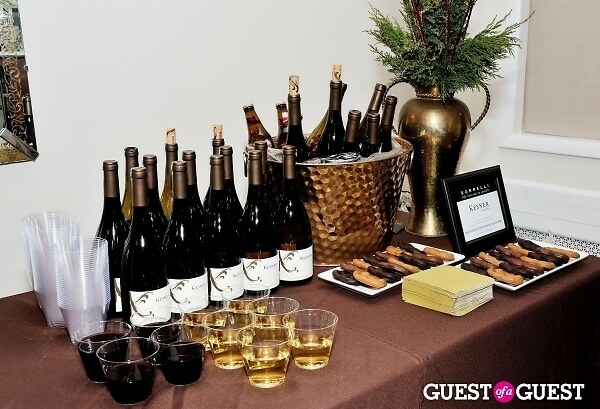 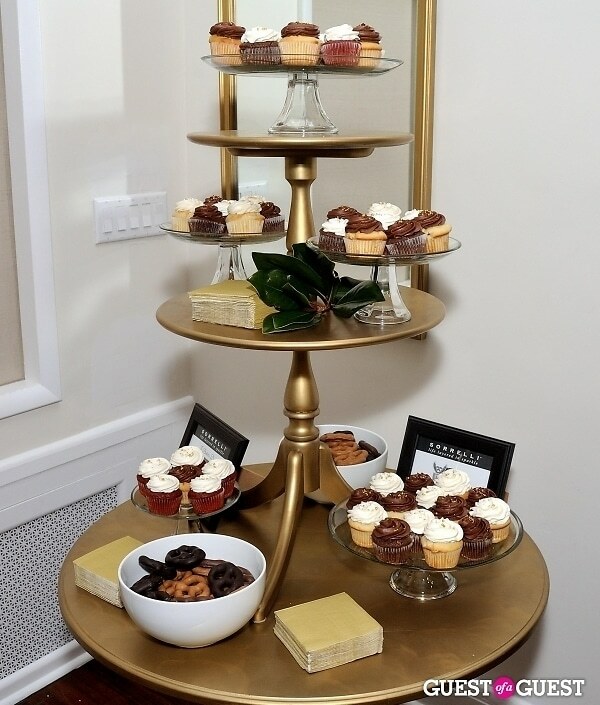 Guests were treated to a delectable selection of Kesner Wines, Sparkling Ice, Le Baker's Dozen cupcakes, and Unique Pretzels.